YouTooCanRun has taken up a lot of initiatives to promote running for good health. One of them is Marathon/Running Workshops. Workshops are conducted to promote running and spread scientific knowledge of running. Conducted in tandem with the event organizers as soon as event registration begins, eminent professionals are invited to present their individual areas of expertise. 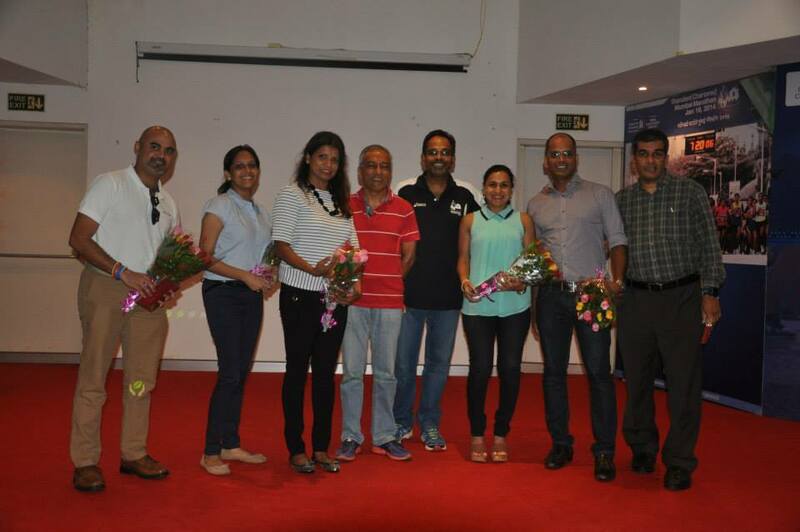 To support this initiative YouTooCanRun helped Procam International to organize the “1st SCMM Runners’ Meet” which was held on 19th September for the runners who were going to run their first full marathon. For this Runners’ Meet YouTooCanRun did the conceptualizing of the event content and faculty with full support of team Procam. The Runners’ Meet was inaugurated by Mr. Dilip Jayaram (CEO – Procam) and then Mr. P Venkatraman led the proceedings as he was also the emcee for the meet. There were even experiences shared by the likes of Michelle Kakade, Suchita Varadkar, Vidya Shah and Swaminathan Subramaniam about their first full marathon. All in all it was an amazing informative meet for all the runners who attended.